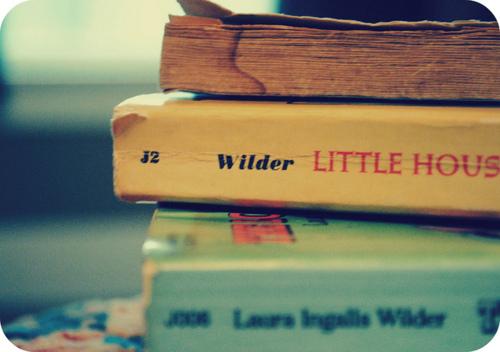 Laura ♥. . Wallpaper and background images in the लौरा इंग़ेल्स वाइल्डर club tagged: laura ingalls wilder little house on the prairie books tumblr. This लौरा इंग़ेल्स वाइल्डर fan art contains पैकिंग बॉक्स, मामले पैकिंग, पैकिंग केस, and पैकिंग मामले.